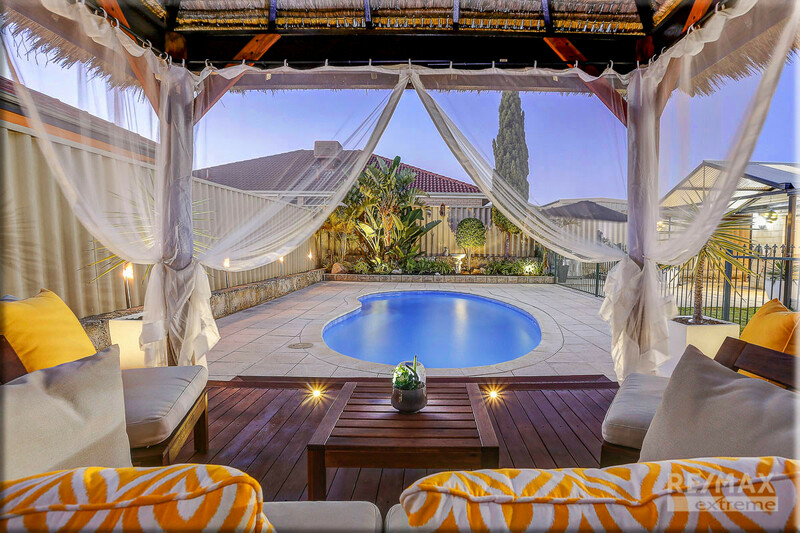 Hot on the market, this stunning home will surely get the attention it deserves! 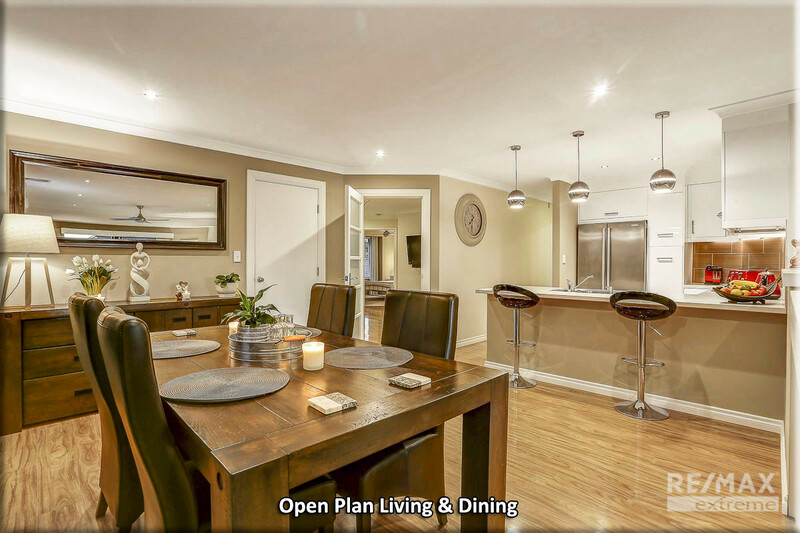 Whether you’re a first home buyer, young family or simply looking for a quiet place to retire… this one is in a class of its own! 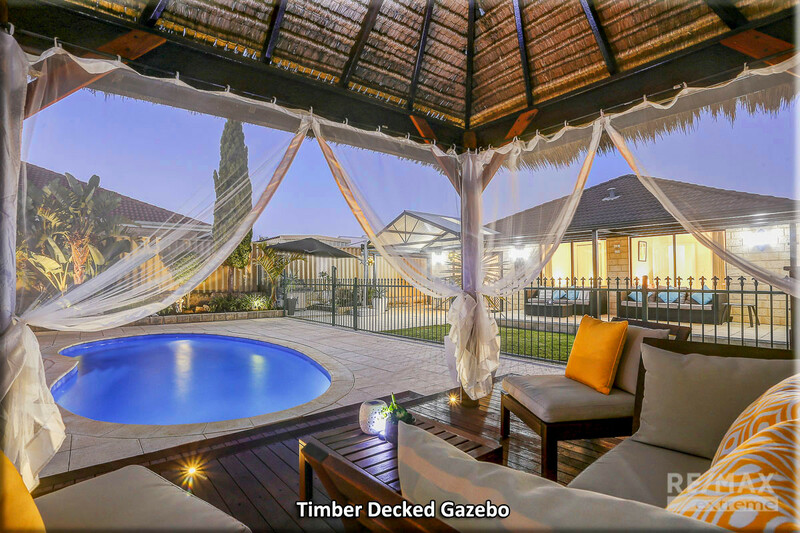 Boasting a superb layout and an outdoor entertainment area to die for, this sparkling residence is packed to the rafters with quality fixtures and fittings. 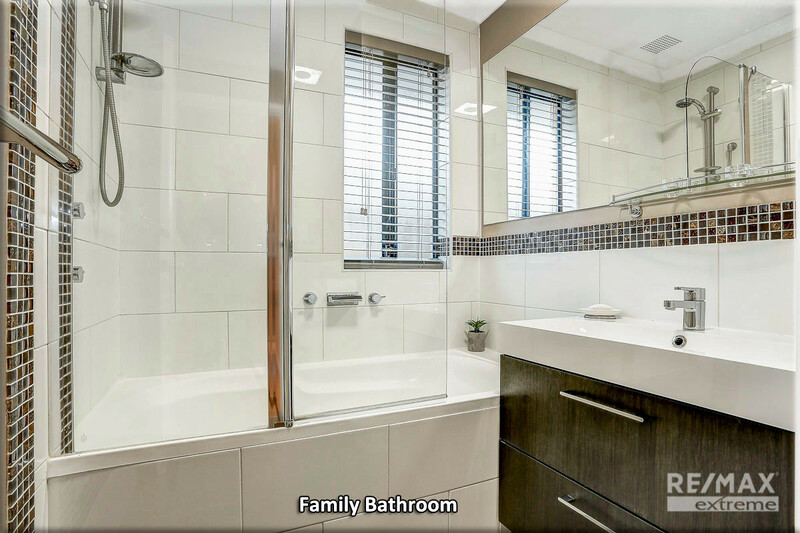 Don’t settle for second best call Butler’s Hardest Working Agents to view! 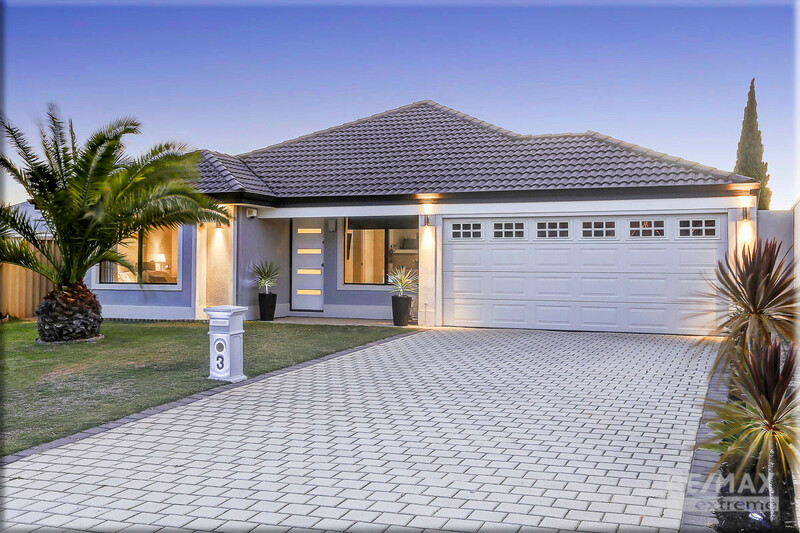 • Nicely setback from the road on a 512 sqm block in the prestigious ‘Seahaven’ Estate of Butler, 3 Frensham is surrounded by quality homes with family parks and schools in every direction. 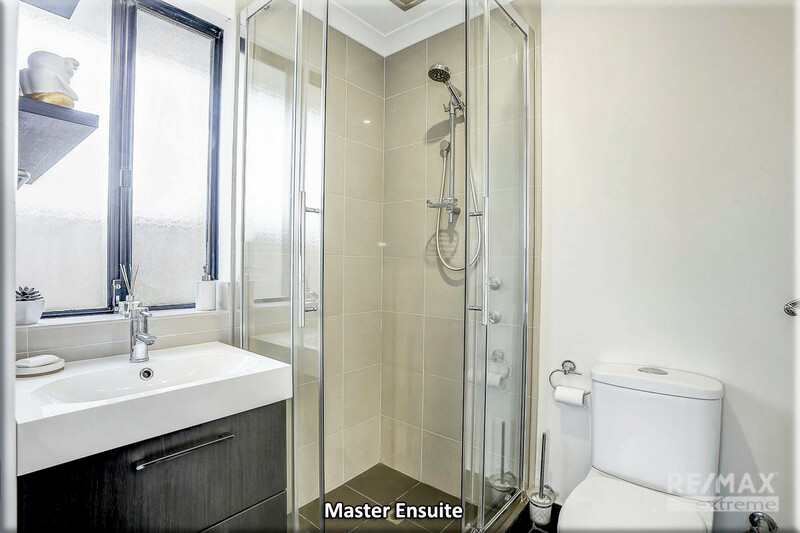 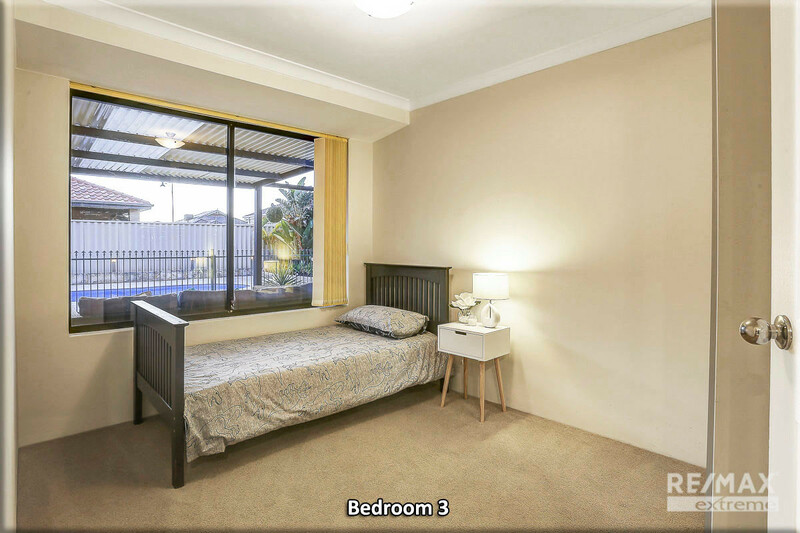 Only minutes’ walk to Brighton Lake, Butler Village plus the newly establish Butler Boulevard shopping precinct; you have ample access to all the local amenities and public transport options at your fingertips. 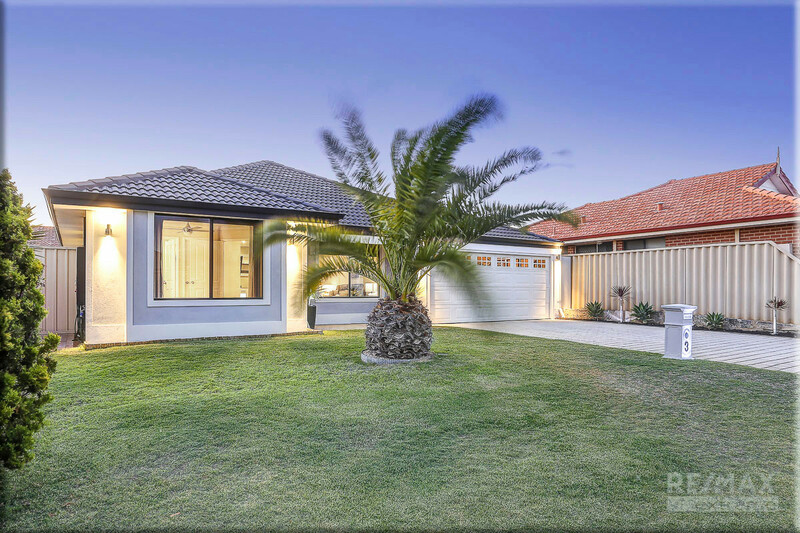 • Boasting fantastic street appeal this stunning home is instantly appealing to the eye and is beautifully illuminated with feature lighting, tinted windows and modern render complimented by an array of native plants to add a touch of colour and definition! 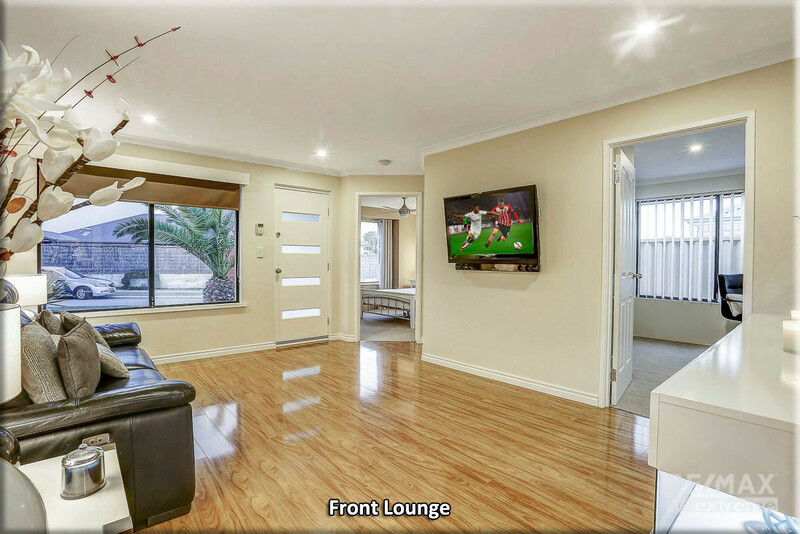 • As you enter the home you are greeted with an open foyer/front lounge area with stunning wood-look flooring and plenty of added bonuses that make this home a cut above the rest! 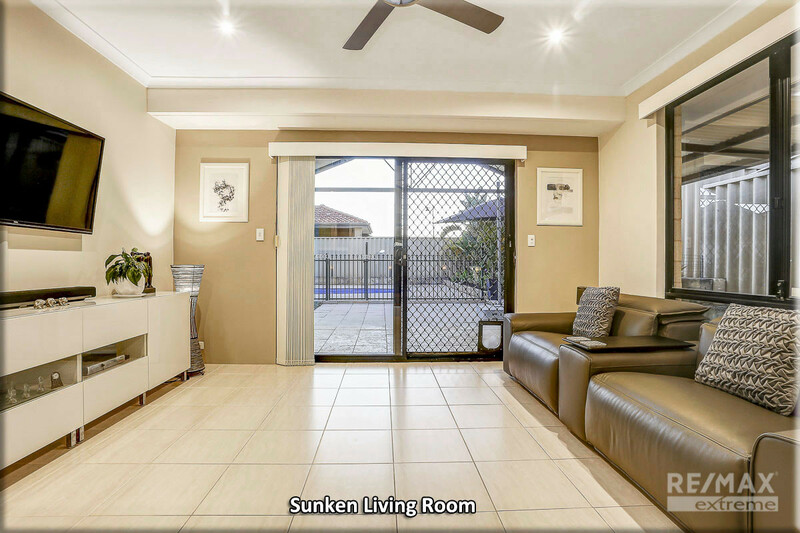 The contrasting neutral tones throughout the home are complimented with crisp white skirting, upgraded doors, pelmets and window sills. 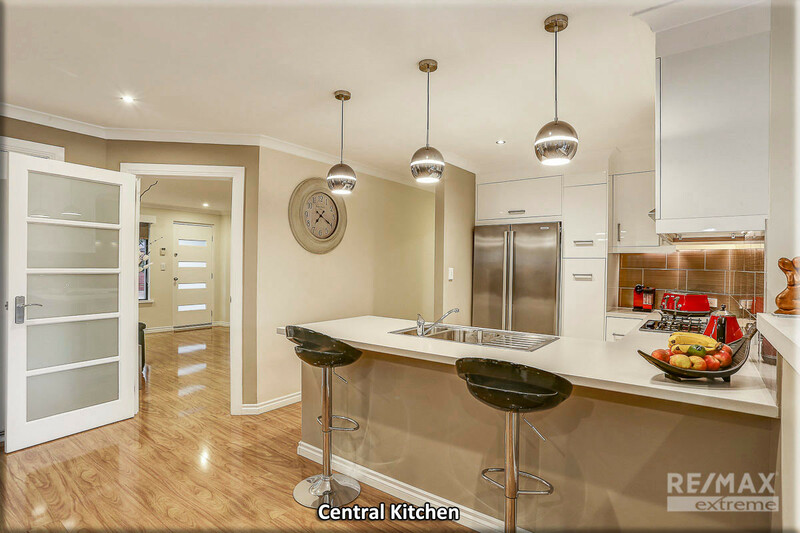 Featuring fibre-optic internet with smart wiring, LED downlighting throughout and newly renovated kitchen and bathrooms; you have everything you need to turn this peaceful house into a happy home! 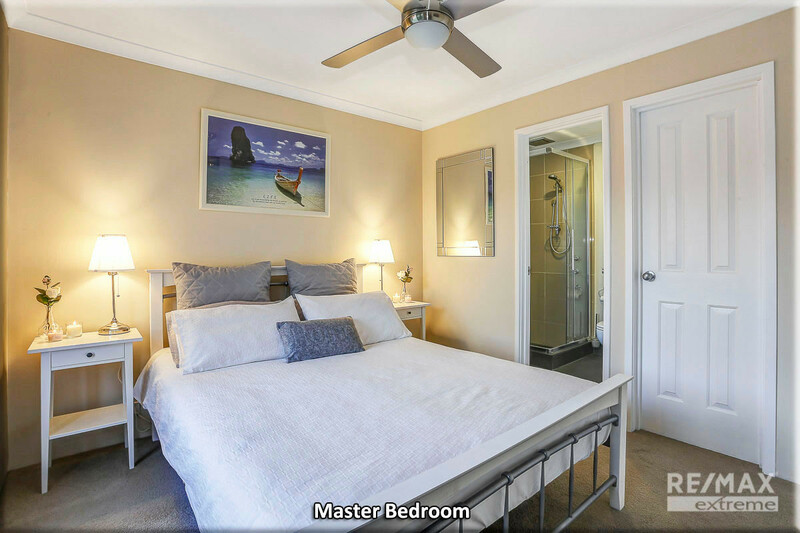 • Secluded at the front of the home, the master bedroom is warm and inviting with soft neutral tones, ceiling fan, walk-in robe, quality curtains, carpet and upgraded ensuite. 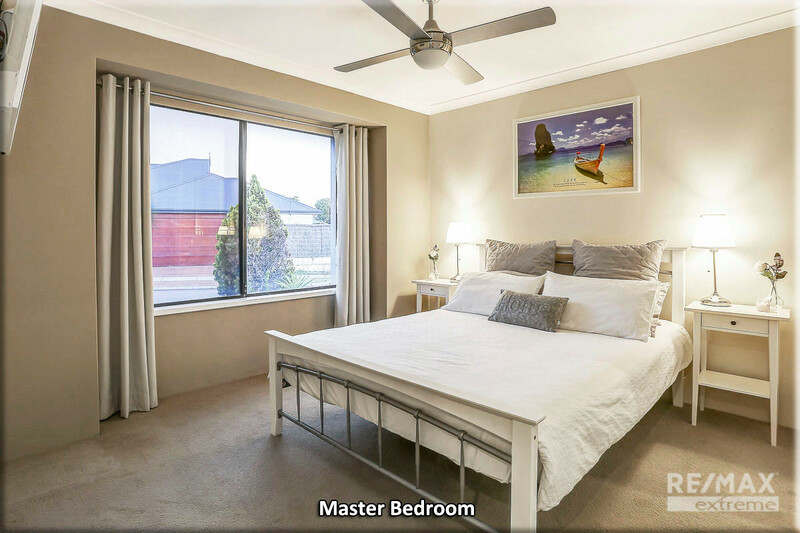 The three minor bedrooms feature carpets, vertical blinds and a choice of double sliding robes (mirrored) or a large built-in robe. 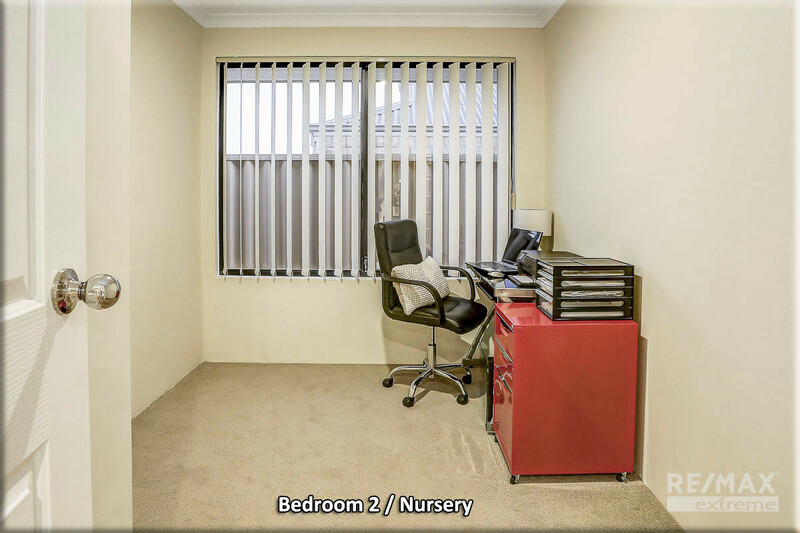 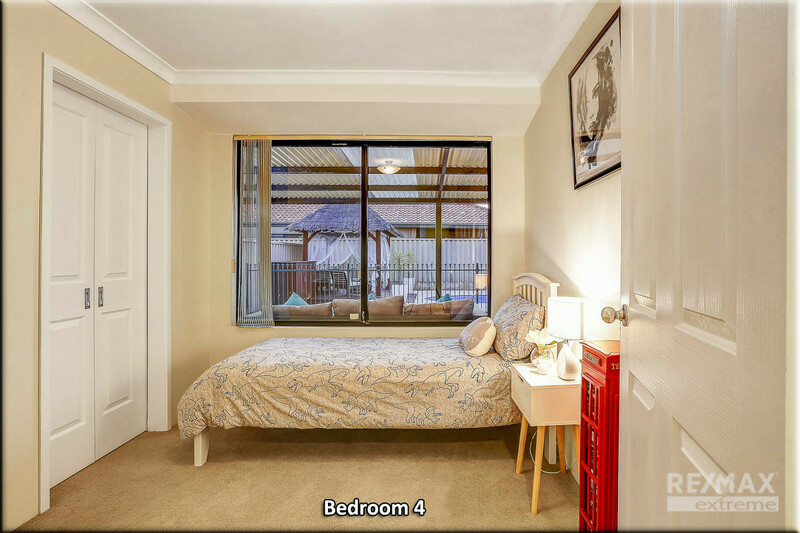 Bedroom 2 is situated close to the master bedroom making it perfect for a nursery or study room. 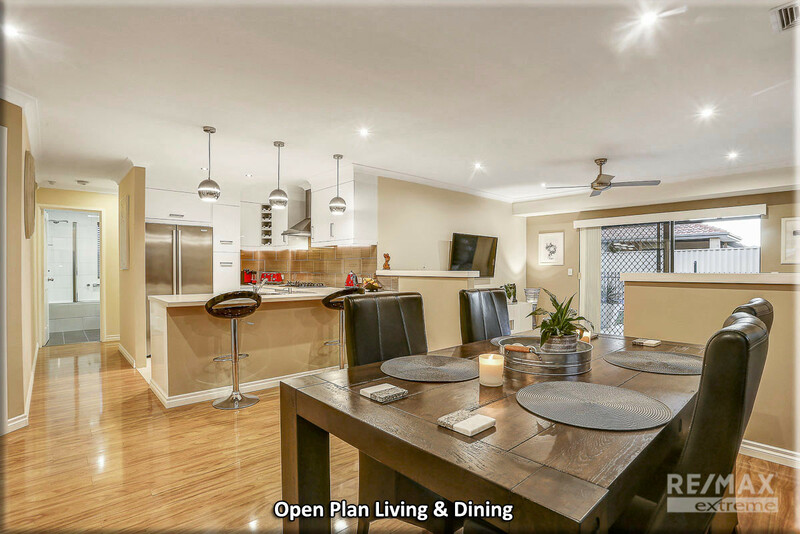 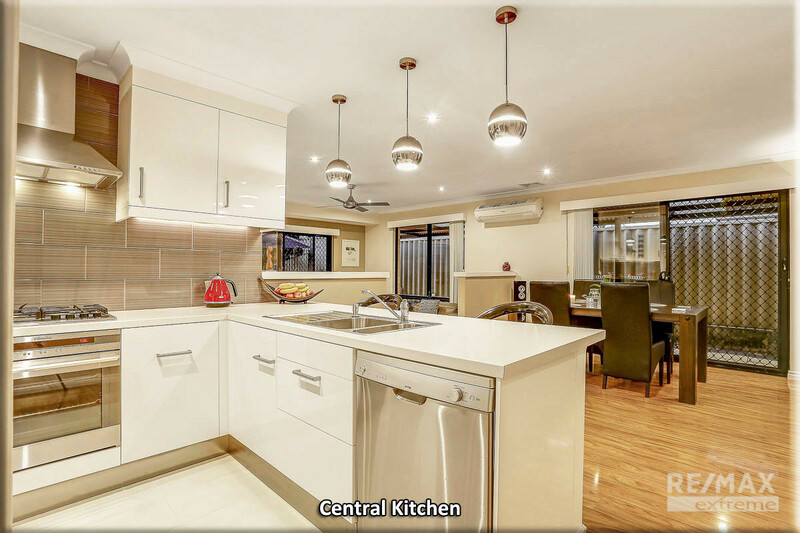 • Central to the home, the well-appointed kitchen is fully modernised with stainless steel appliances + rangehood, pendant lighting, dishwasher, double fridge recess, filter tap, wine rack, breakfast bar, soft-closing drawers plus plenty of storage space. 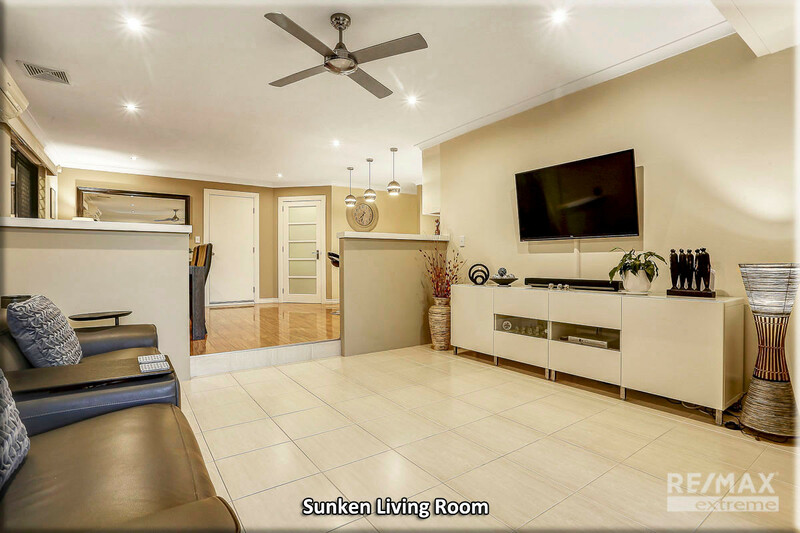 The open plan dining area and sunken lounge is ideal for spending quality time with the family. 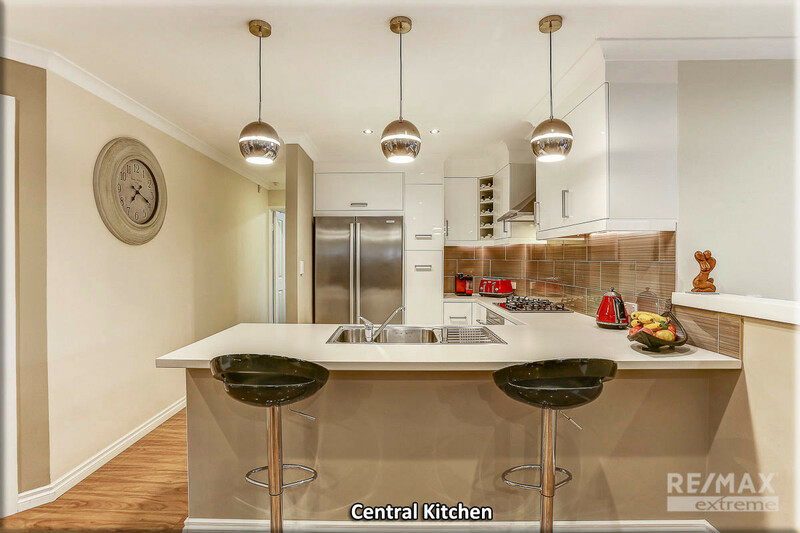 • If you dream of ‘resort-style living’ & love to entertain then be prepared to be impressed! 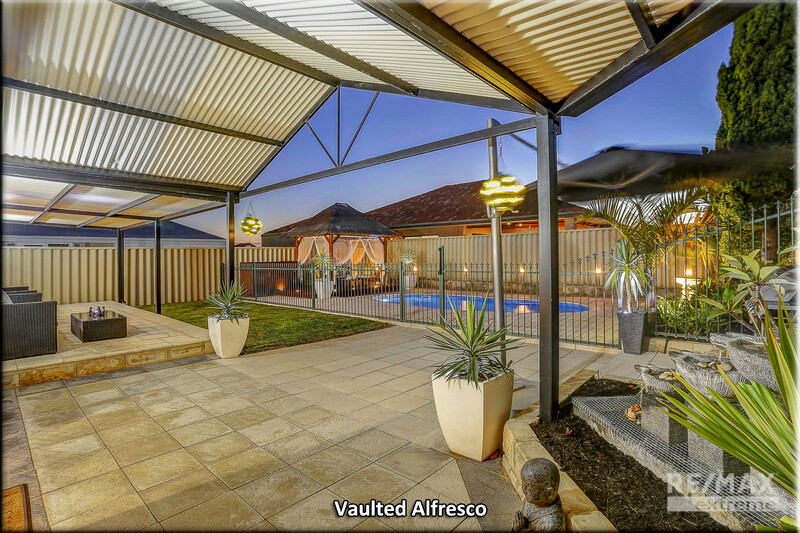 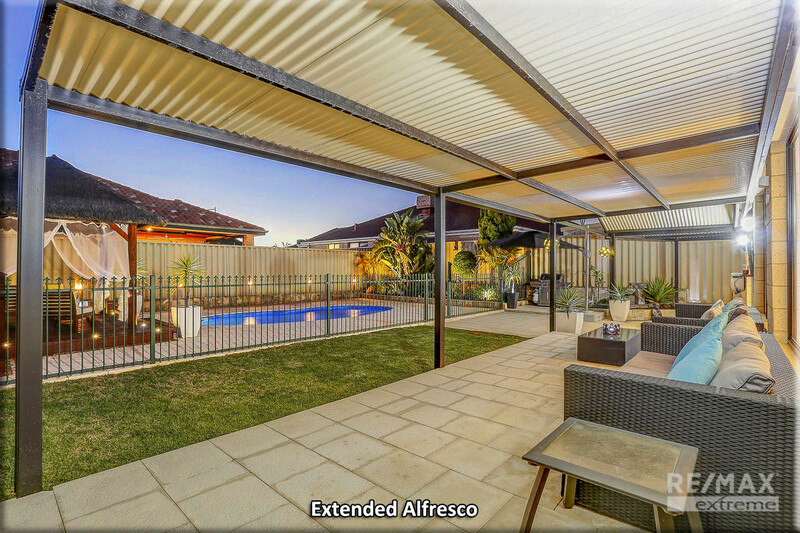 Under the extended vaulted alfresco you can sit back, watch the footy and admire your new private oasis in peace! 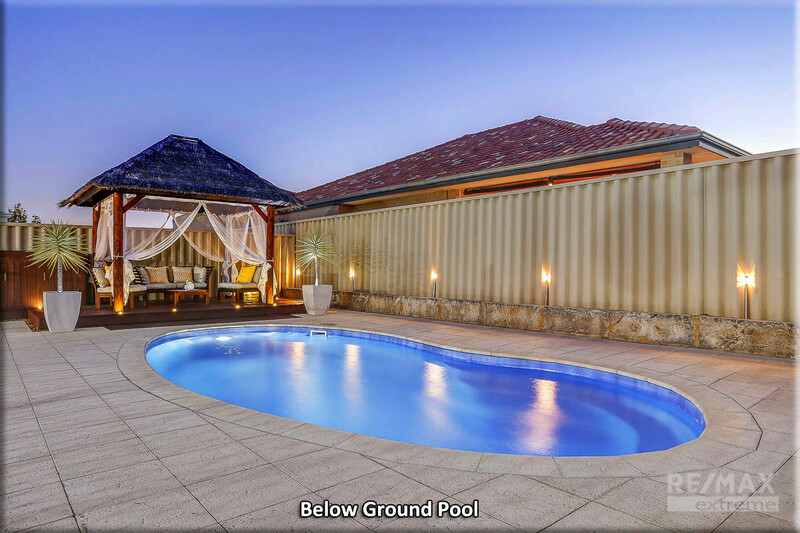 If the heats too much to handle, then why not take the plunge into the sparkling below ground pool whilst the BBQ sizzles away in the background! 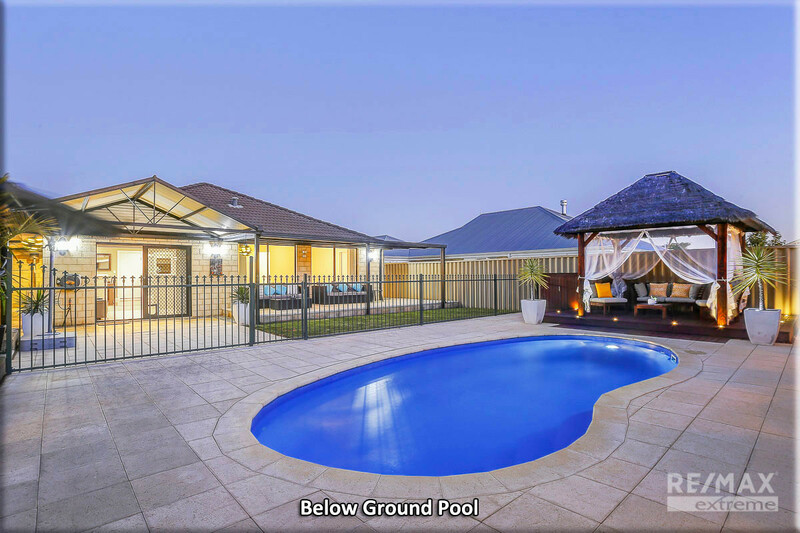 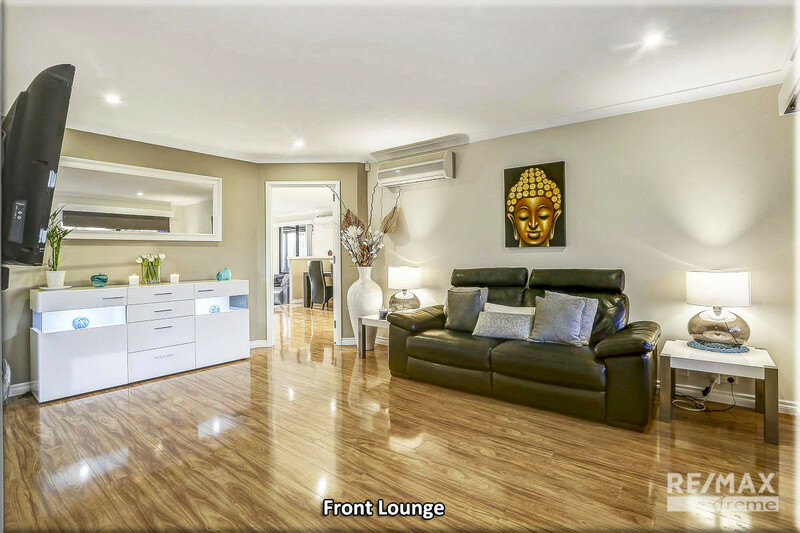 • EXTRAS INCLUDE: Double remote garage, laundry + linen, split-system reverse cycle air conditioner, Foxtel points, additional power points, ceiling fans, TV points, external powerpoints, security doors & flyscreens throughout, reticulation and so much more!